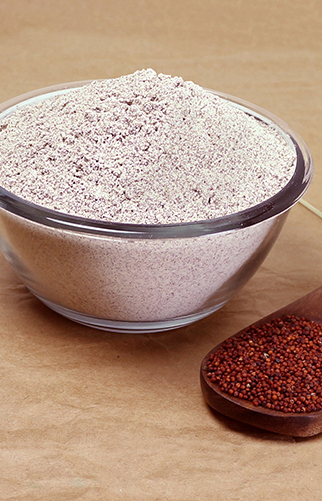 Ragi Flour is a nutritional food supplement which is rich in calcium, fiber, protein, iron and other minerals. 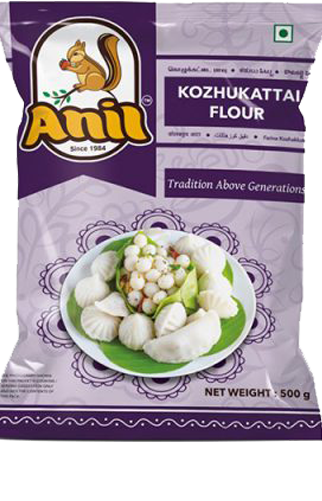 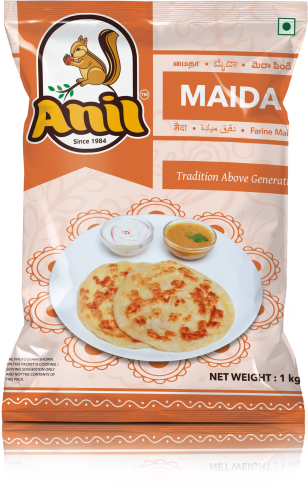 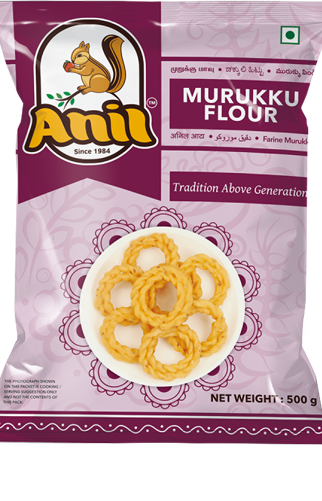 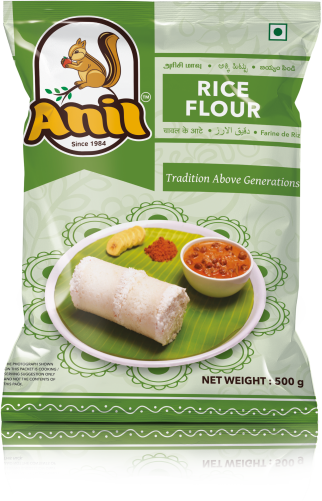 The flour produced can be used in a variety of dishes both sweet and spicy in nature. 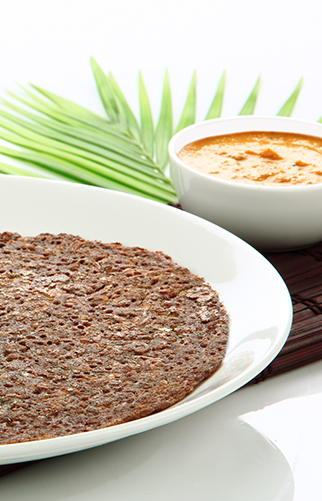 Ragi flour is generally used to prepare a healthy breakfast, “kanji” which is a sweet dish prepared with jaggery or sugar and milk. 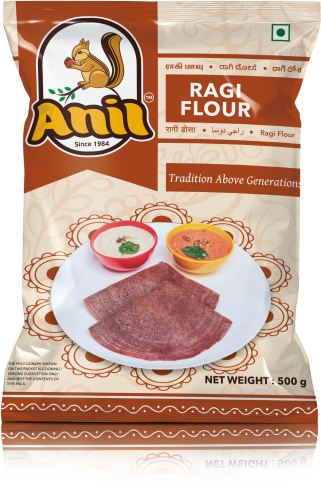 Ragi flour can also be used as a substitute for, rice and wheat flour, in making dishes like Ragi chapatti, Ragi dosa, Ragi idli, Ragi idiyappam, Ragi kozhukattai etc.